Canoe Sprint is fast and dynamic with balance, technique, strength and endurance being needed to achieve success. Canoe Sprint is one of the Olympic Disciplines of Canoeing where teams or individuals in either a Kayak (K) or Canoe (C) race over the set distance with the winning boat being the first to cross the finish line. This usually takes place on a 9 Laned Buoyed Regatta Course over distances of 200m, 500m, 1000m and 5000m with mechanical start systems, laser timing and photo finishes. The classes include Male and Female Kayaks K1,K2 & K4 and Canoes C1, C2 and C4 where competitors race in 1 person, 2 person and 4 Person boats. 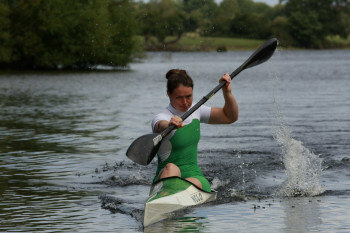 Canoe Sprint Ireland events take place in Ireland and the Canoe Sprint Ireland Team compete successfully in international regattas all over the world. Canoe Sprint has been Olympic discipline since 1936; and Ireland has been represented at all of the Olympic Sprint Events from the Munich Games in 1972 to Sydney, in 2000. And most recently in London 2012. 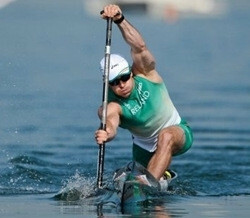 Road to Rio 2016 Olympic Potential Athletes include Andrzej Jezierski, Patrick O’Leary(Paracanoe), Michael Fitzsimon, Barry Watkins, Jenny Egan, Jenny Burke and Tom Brennan. ParaCanoe is a new addition to the ICF Canoe Sprint and Paralympics programme with competitors racing over 200m.Paracanoe gives opportunities for paddlers with physical disabilities to participate and compete at club, national and international level. 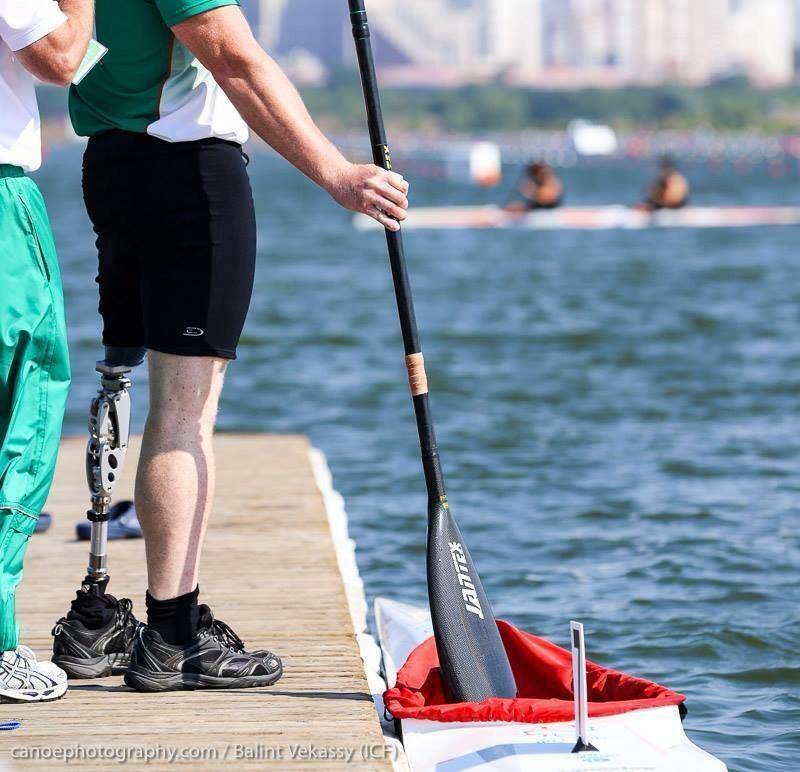 Patrick O’Leary Canoe Sprint Irelands first Paracanoe athlete was 8th at the ICF Canoe Sprint Worlds in Moscow in 2014. Nothing from April 22, 2019 to April 20, 2020.